Boston’s Seaport District is considered by many to be the most exciting and hottest up-and-coming neighborhood in the city. Until recently, the Seaport District mainly consisted of open-air parking lots and fantastic seafood restaurants. But now, modern high-rise residential, commercial, and hotel properties rise into the sky, creating an entirely new neighborhood. Over the past few years, The Seaport has seen millions of square feet of new construction and billions of dollars invested into projects such as Fan Pier, FP3, Pier 4 and more. 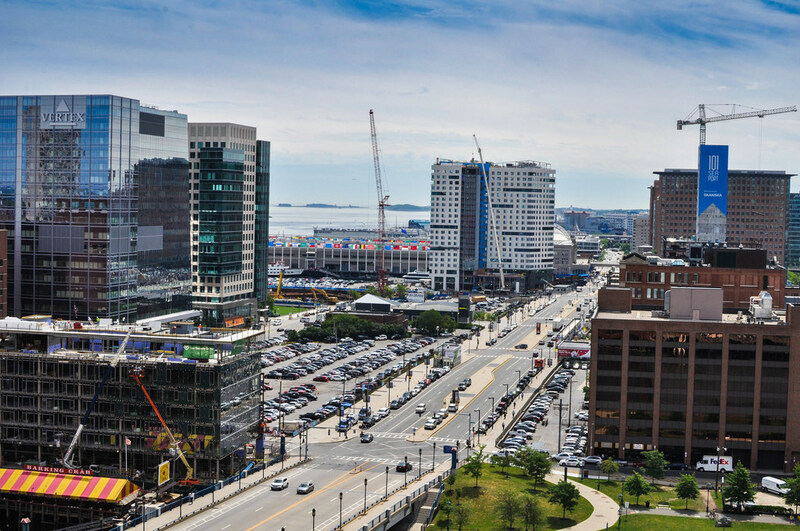 With this great potential and a location adjacent to the Financial District, South Station, and two major highways, the Seaport District is the ideal neighborhood for those looking for value and excitement!